I had ambitious notions about multiple pieces chronically my adventures in Hollywood, but it just hasn’t turned out that way. It’s actually a good thing because any truthful account of my weeks in L.A. would have to be primarily concerned with navigating traffic and the importance of paying 110% attention while driving unless you want to get in an accident. When I reach my destination, I am usually focused on the person I’m visiting with, which is also not very conducive to writing (though appropriate, and polite). For the last few days I’ve been housesitting for my friends Patrick and Carlos and I finally have found some time to write. They live in the legendary B.H. 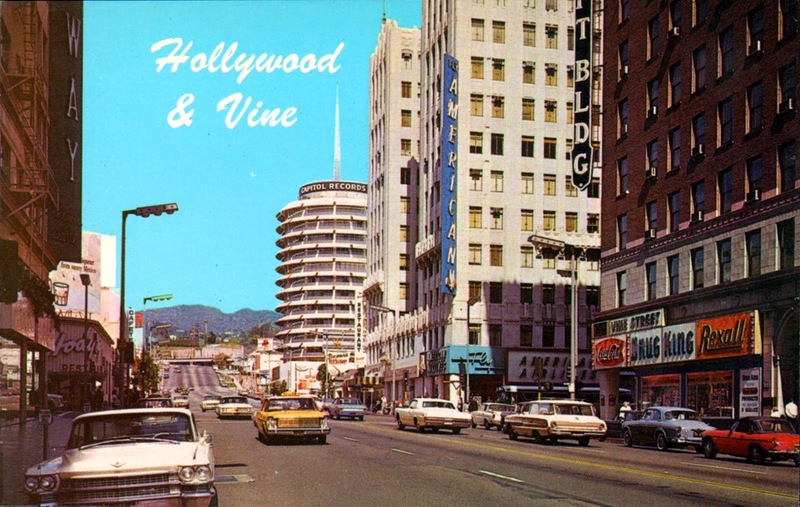 Dyas building located in the epicenter of Tinseltown: Hollywood and Vine. 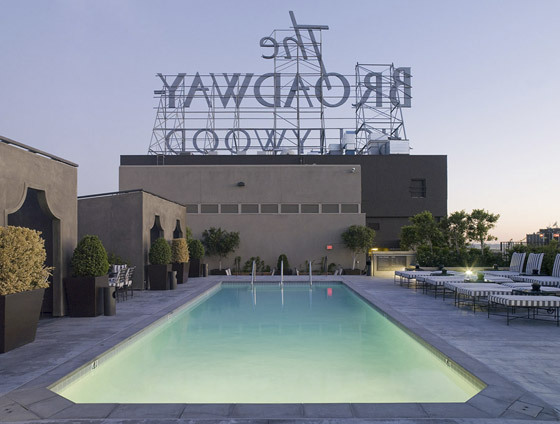 This spectacular building was built in 1927 and was home to the Broadway-Hollywood department store from 1931 to 1982 and was renovated into luxury condominiums in 2007. The building is an important cornerstone in the redevelopment of the district and is best-known for it’s famous sign, the rear view which is depicted above and remains unchanged after all these years. The glamour of the building and its neighboring upscale restaurants contrasts sharply with the still down on it’s luck element of the district, which is about as close to the socio-economic mash-up of New York City that you’re likely to find here. 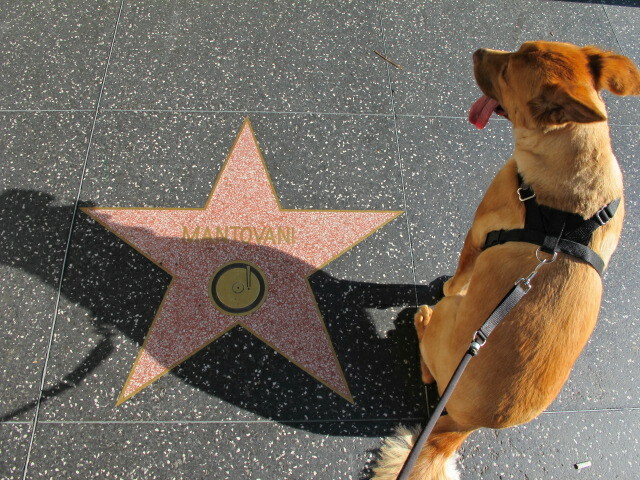 My favorite part of this part of my visit, (aside from getting to take care of their wonderful dog Newman) has been exploring the Hollywood Walk of Fame. 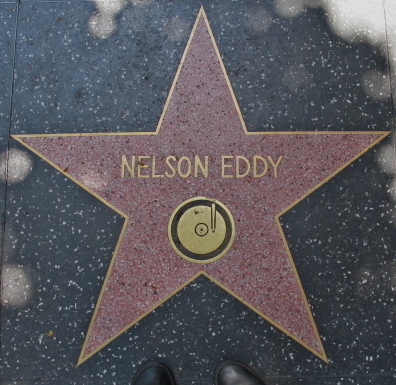 As a kid I was obsessed with the gold stars that lined the Boulevard and on my first trip here in 1980, I made my dad walk the entire length of Hollywood Boulevard just to see every one. 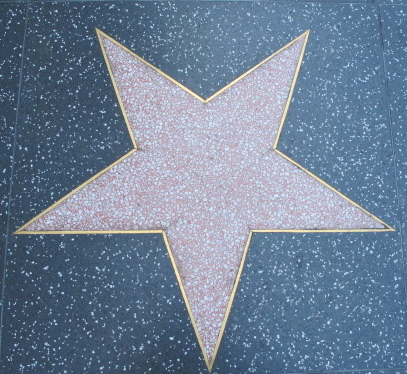 The Walk of Fame was created in the mid-50’s to commemorate achievement in four categories: film, TV, radio, and recorded music. 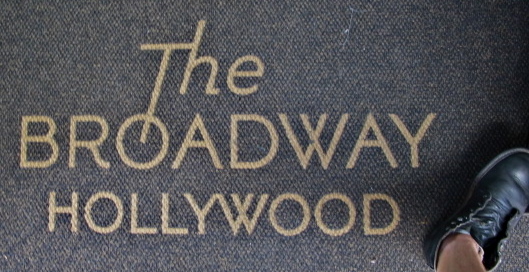 For some reason, Theater/live performance was added in the 1980s, which makes little sense because out of all the things that Hollywood is known for, live theater would be last on the list. The view from outside my window. 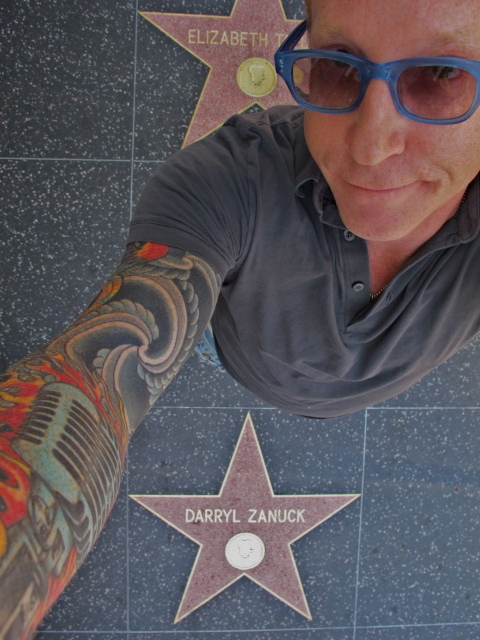 Doesn’t get anymore Hollywood than this! 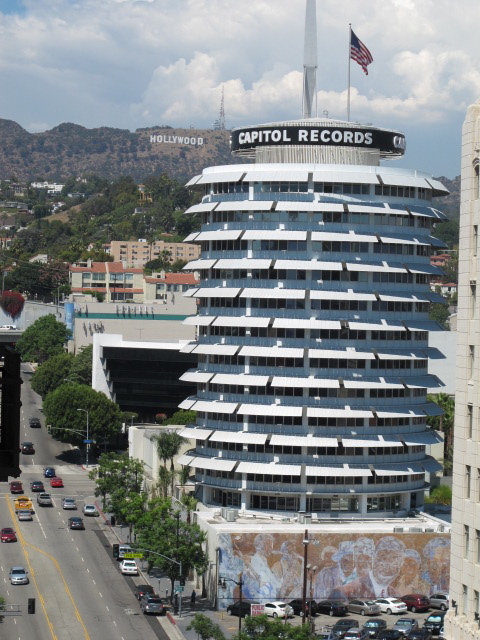 Note the faded mural on the side of the Capitol Records tower depicting the former legends of the label (like Nat “King” Cole), now mere ghosts of an era long past. 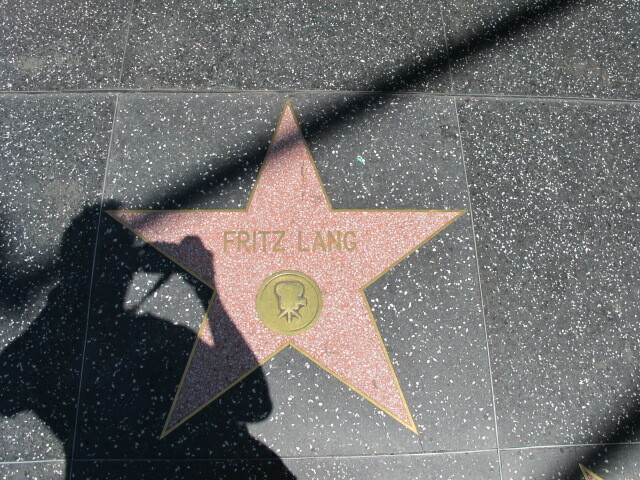 So now I’m grown and I know these memorials can be purchased by a studio or even an individual, but it still made me wistful to walk down the street and note how filthy and poorly maintained the stars are. I wanted to grab a can of Brasso and get all Joan Crawford on the street! Poor Rodney! 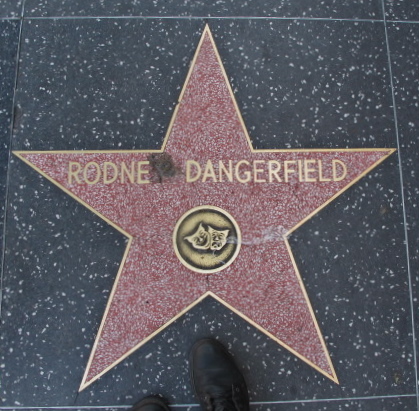 Even on the Walk of Fame he “can’t get no respect” – he’s missing a “y”! Why doesn’t the city have a budget for this sort of thing?? 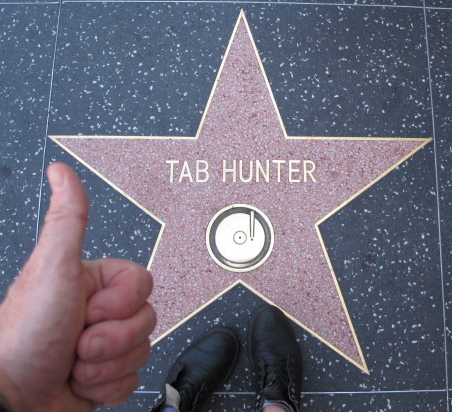 I love Tab Hunter, and not just because we spent seven minutes in heaven in Connie Steven’s attic! 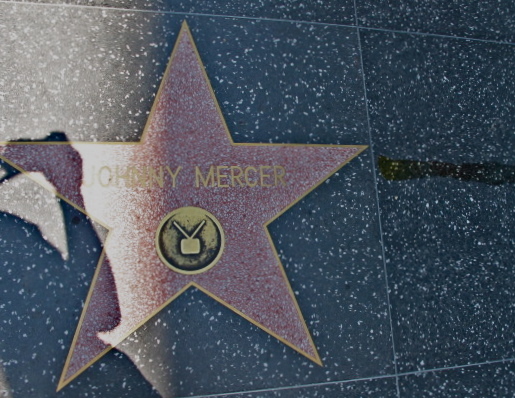 It pained me to see a pool of urine making a beeline toward the great Johnny Mercer, who was definitely not anticipating this when he wrote “Moon River”! 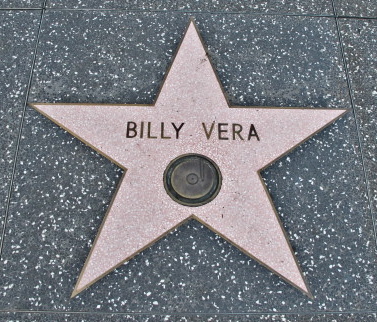 For proof that stars are available for a price, look no further than the star for one-hit-wonder Billy Vera, who’s only hit was the treacly ballad “What Would You Think,” back in the 80s. 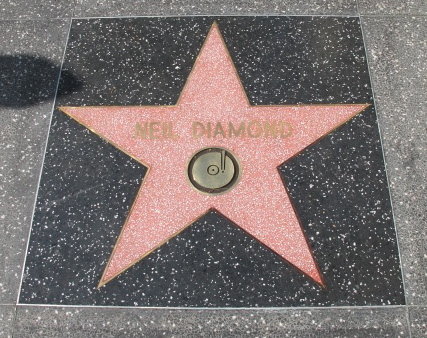 Neil finally got his star – just the other day. Here’s what they look like before the world has its way with them. I wonder what took Neil so long? Who comes next? Maybe it’s you?? 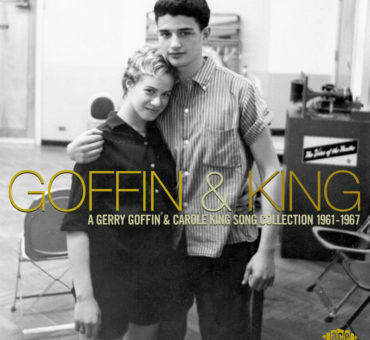 I simply want to tell you that I’m all new to blogging and certainly savored your web site. Likely I’m going to bookmark your site . 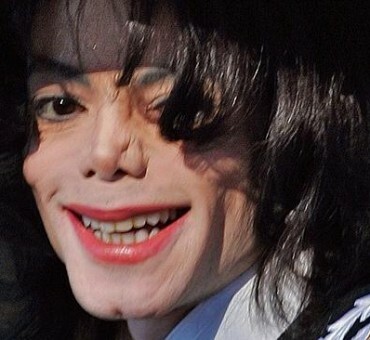 You absolutely have good posts. Thank you for revealing your website.